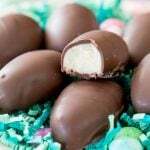 Today I’m sharing 12 of the Best Easter Desserts! 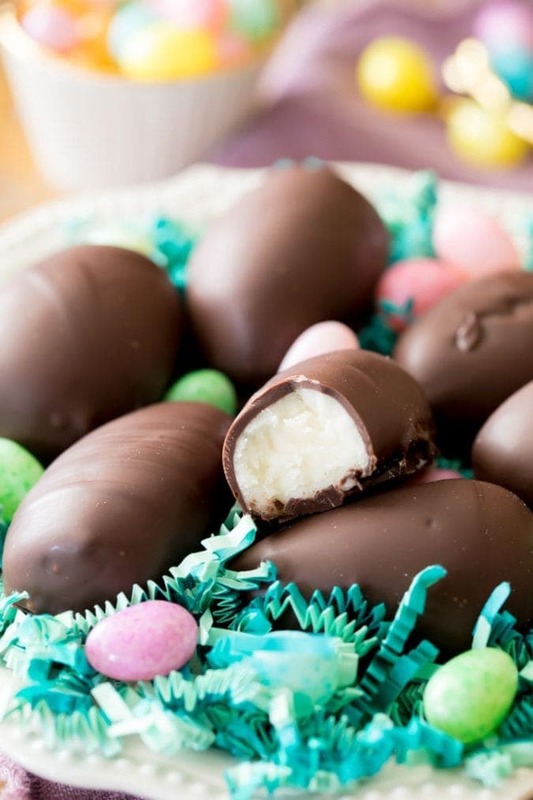 Each and every one of these would be perfect for gracing your Easter Dessert Table. 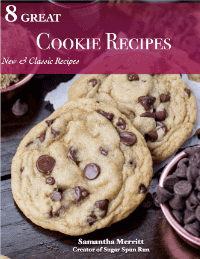 Try one or try a few, and let me know which is your favorite! 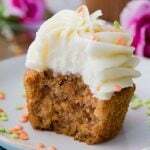 With Easter just over two weeks away, I thought now would be a good time to round up 12 of my favorite, best Easter Desserts. 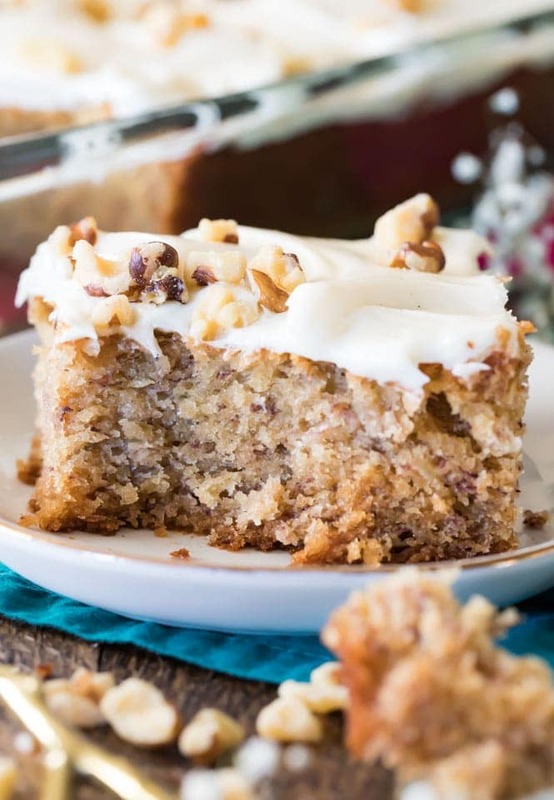 Check through this list and let me know if you see anything that you’ll be making for your Easter dessert table this year! There’s bound to be something here for everyone! 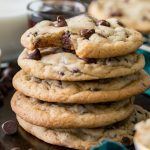 There’s a secret ingredient in these and it’s potatoes! Not kidding, actual potatoes. 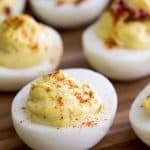 This recipe has been in my family for generations and every Easter since I was a kid I’ve looked forward to making it with my siblings. The same dough can be used to make peanut butter pinwheel potato candy, or we also like to roll it into cigar shapes and roll through cinnamon for “cinnamon cigars”. 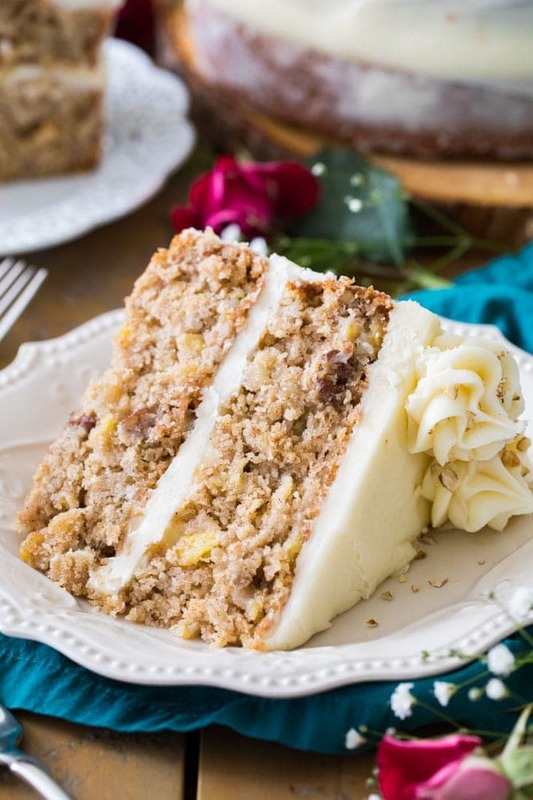 With bananas, pineapple, toasted nuts, and a luscious cream cheese frosting, this cake is a cousin to my carrot cake and I’m not sure which one makes a better Easter dessert. 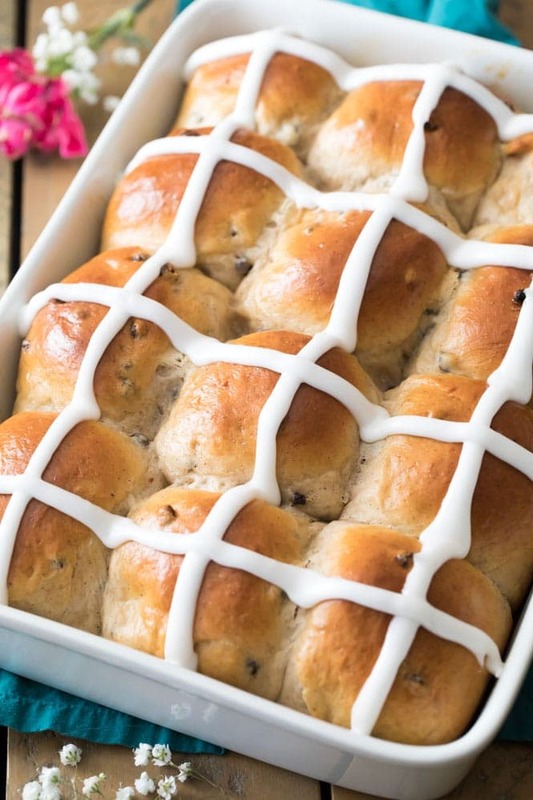 Hot Cross Buns are a sweet, slightly spiced Easter tradition. 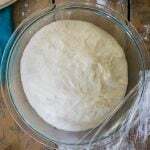 I know that working with yeast can be a little intimidating, so I’ve carefully explained each step and included a video so you can see exactly how it’s done. 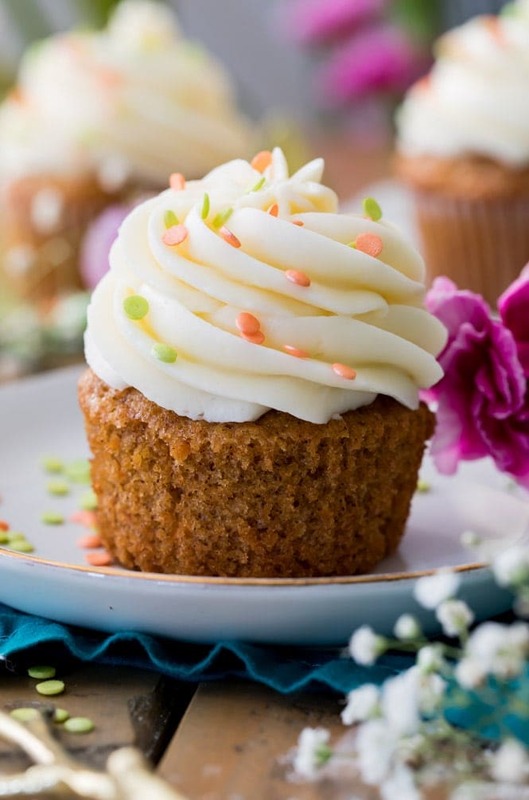 Just like the cake, but cuter. 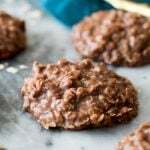 In case potato candy isn’t really your thing (don’t knock it til you try it, though!). 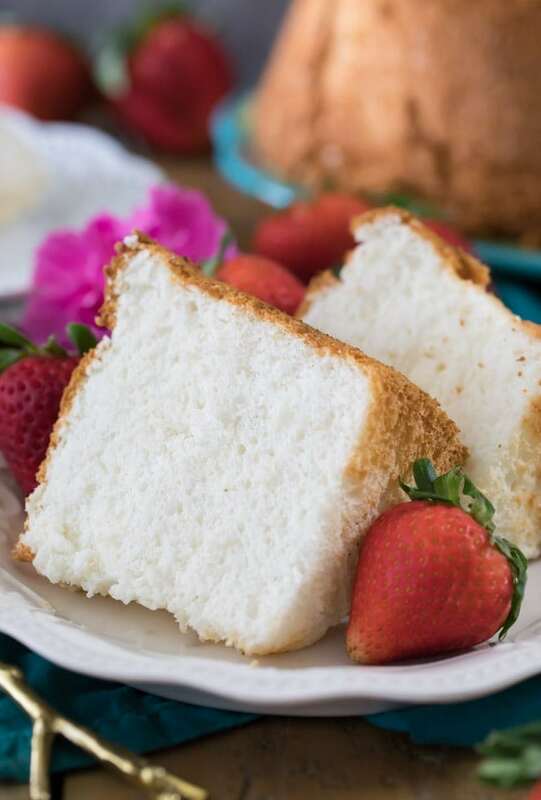 Delicate, light, and airy, Angel Food Cake is my favorite kind of cake any time of year, but it’s a must on the Easter dessert table. 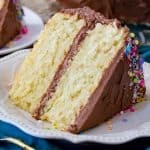 Also check out my Strawberry Lemon Layered Angel Food Cake. 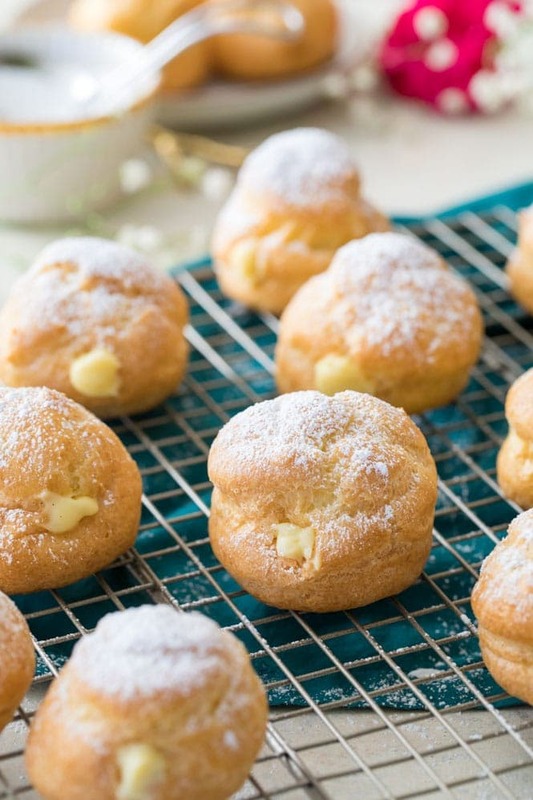 Making cream puffs is involved, but not difficult. 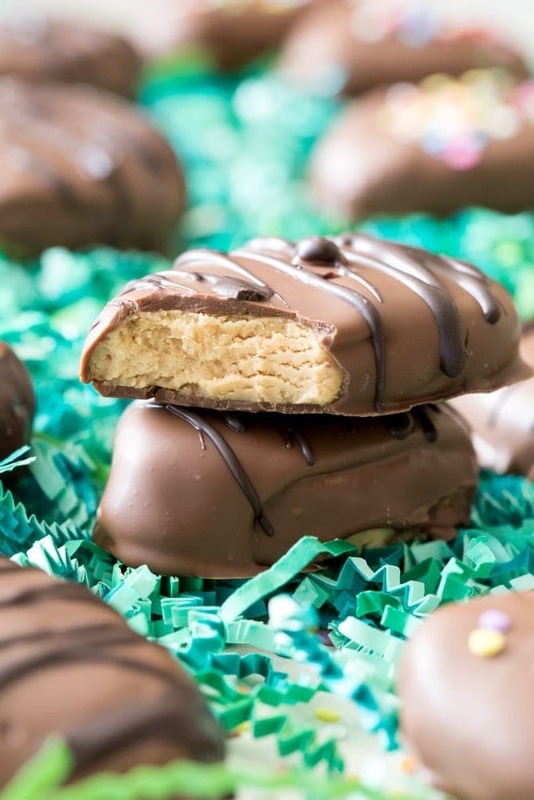 If you’re the lucky one who will be hosting Easter dinner, you might want to pass on these just because there are several steps involved and they’re not ideal to make when multitasking. 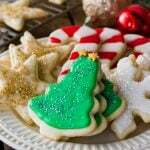 However, if you’re a guest invited to bring a dessert, how impressed would everyone be if you showed up with these?? 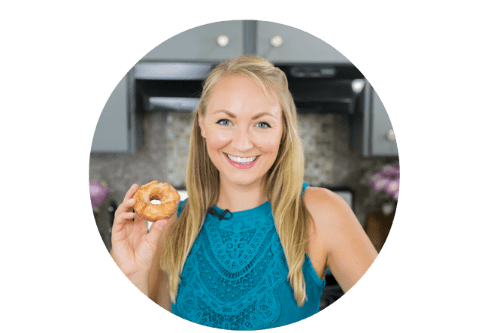 In case you’ve never made choux pastry or pastry cream before, I’ll walk you through all the steps and have a step-by-step video in the recipe. 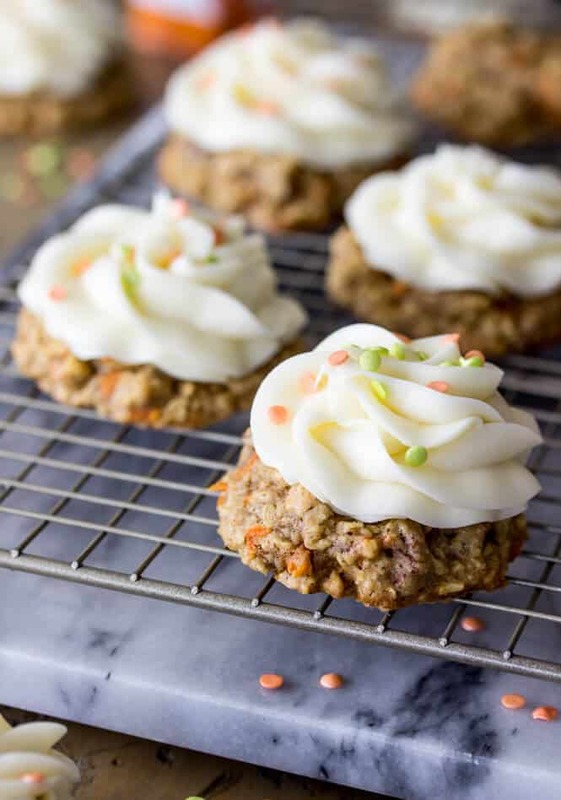 I’m sharing a brand new video today featuring these carrot cake cookies, check it out in the recipe (linked below) or on my YouTube channel. 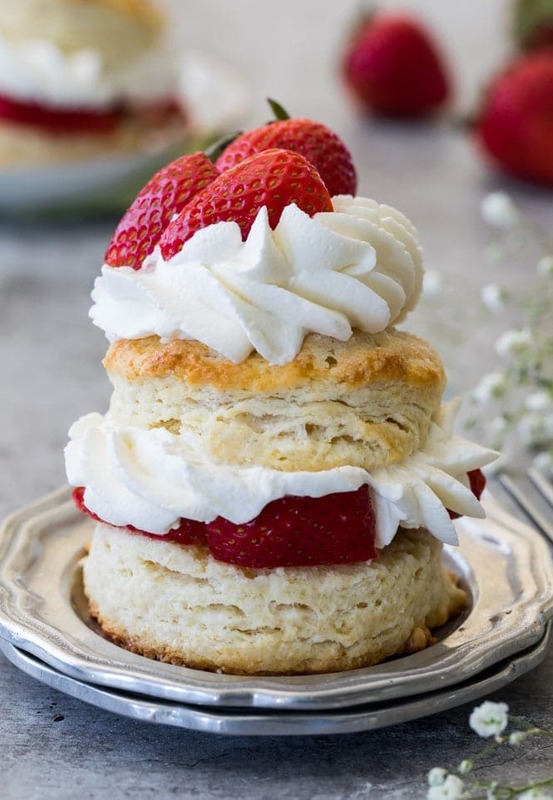 Not only are these individual strawberry shortcakes so adorable, they’re also really easy to make! A simple sweetened shortcake, an easy homemade whipped cream, and fresh, macerated berries. 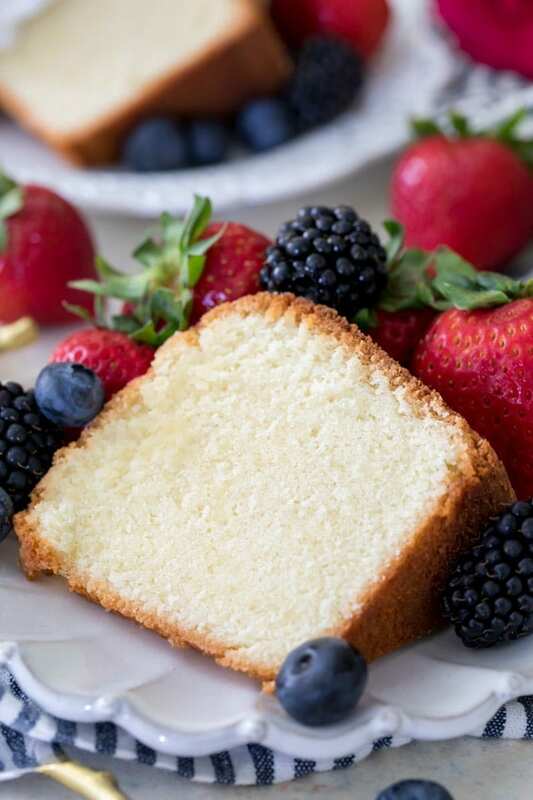 Pound cake is so simple and versatile. 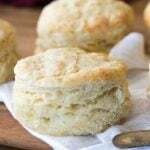 It’s perfect served on its own (especially this recipe, it’s moist, soft, and buttery), but it’s also great when served with whipped cream and fresh fruit. 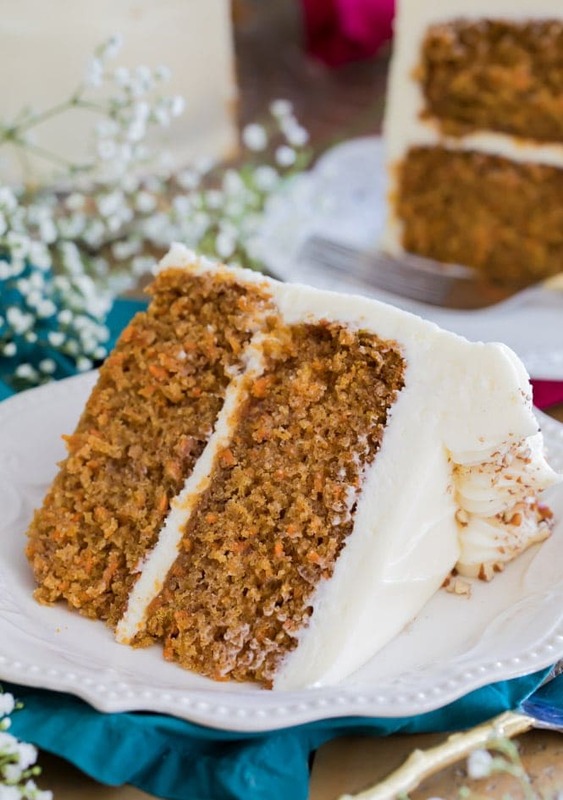 Last but not least, is there a more quintessential Easter dessert than Carrot Cake? 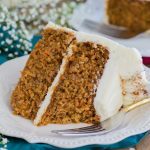 Moist, rich, and perfectly spiced, this would be the perfect centerpiece for your dessert table. Did I miss anything? 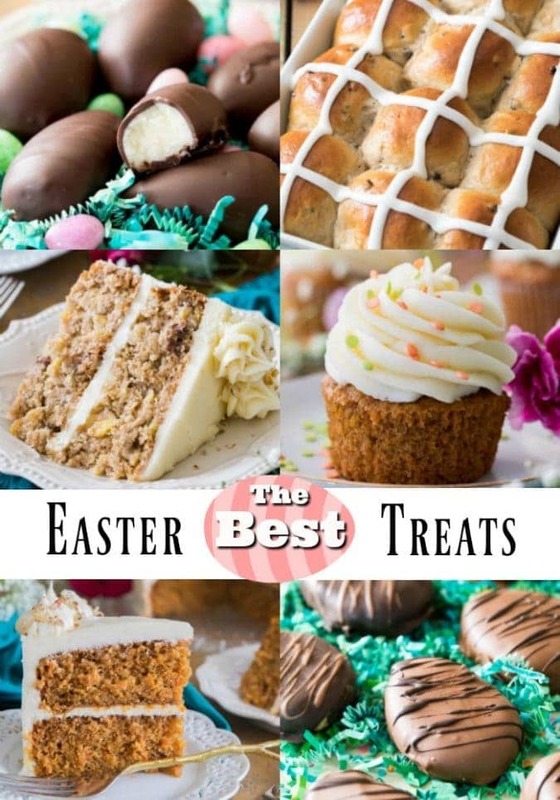 Which is your favorite Easter Dessert? Looking for Something More Savory? They all look so yummy! I loved making them!! !